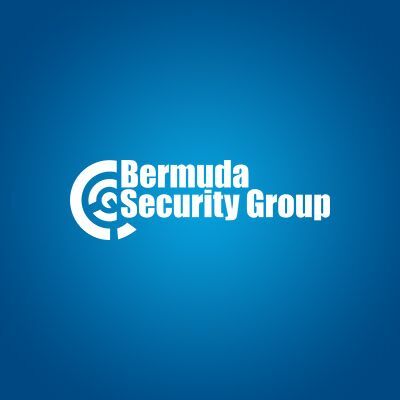 Mr. Grainge is originally from the UK but now has Bermudian status. Charles worked for ADT Security Systems in London, England before joining BSG in August 1986 as a service technician. His hands-on approach and keen interest in the technology has led to his current position as the organization’s Technical Director. He is a member of the Institute for Leadership and Management and has NFPA certification. Mr. Grainge also has an Associate Degree in Automation Management. Away from the office he is an active member of the Bermuda Music and Dramatic society.